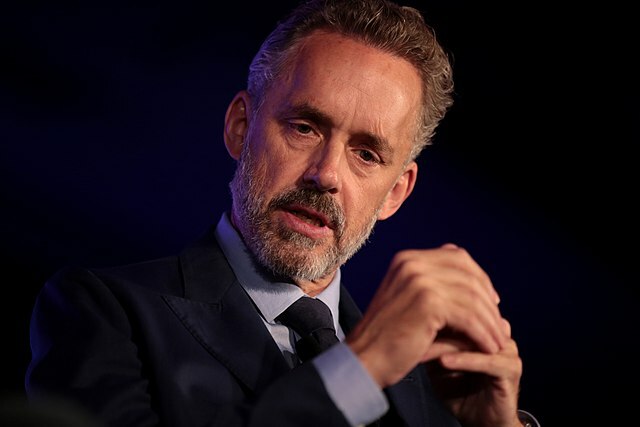 I have heard a lot about Dr Jordan B Peterson, I think most people have by now. I knew of his campaign against the infamous Bill C-16 relating to gender pronoun usage in Canada, and I had heard him in conversation with Stefan Molyneux on the subject of James Damore’s sacking from Google, besides various TV appearances. However I have to admit I don’t know much about Dr Peterson’s own ideas. In a nutshell what he’s saying here is that if you are struggling to accomplish something you are probably setting your goals too high, and he advises that instead you should set your goals ridiculously low. After listening to this I realized I was making this very mistake myself, and ending up doing nothing practical at all on some days, constantly putting practical things off until tomorrow. I started applying this principle in my own life and found it did seem to be having a quite miraculous effect. By aiming to just do a very small bit of something practical each day I was soon exceeding my goals and feeling better all round as a result. It remains to be seen whether this is just a novelty effect that will wear off, but so far I am very pleasantly surprised by the result. The reason I mention this above interview is that it strikes me as another good example of people engaging in debate across the ideological divide, although it could be that I’ve misunderstood something about Mr Brand’s views. For those not familiar with Russell Brand, he urged people to vote for Ed Miliband‘s Labour Party after previously urging his large number of followers not to vote at all. (Miliband was the Labour leader before Jeremy Corbyn). In summary I am becoming more interested in Dr Peterson’s ideas and I think I will be listening to more of his interviews from now on. I find it particularly encouraging that he is successfully engaging with people across the ideological divide.